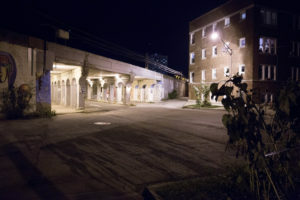 Although many students rely on Loyola’s intercampus shuttle to get to and from the Lake Shore and Water Tower campuses, some said using the service has become a hassle. 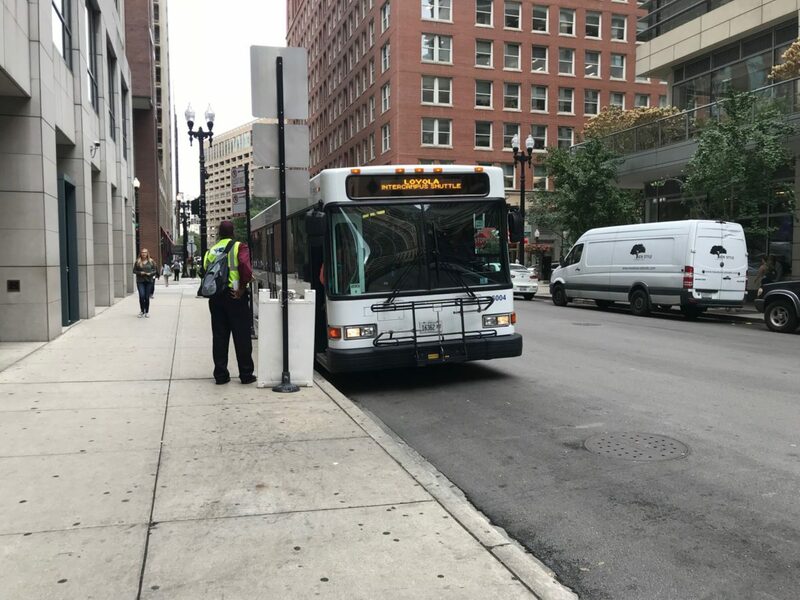 The shuttle serves as an alternative to the CTA, but some students said the buses don’t always come on time, and others said they’ve noticed serious issues while riding the bus, including mechanical problems. Regan Price, 19, said she was on the shuttle when it malfunctioned and broke down. 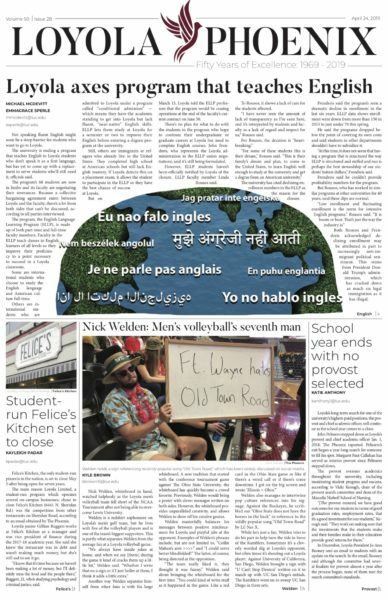 This semester, there have been four mechanical issues where a bus had to go out of service or be replaced, according to Manager of Campus Transportation Gretchen Carey. Two were in August and two were in September. Carey said she didn’t have details about the shuttle’s history of malfunctions and incidents. While Carey said she was unsure if the shuttle malfunction Price experienced was one of the four, she said it very well could have been. Manager at MV Transportation Andy Steed said that sometimes mechanics will check out a bus on site if a driver suspects something could be wrong. Buses have also been examined to keep their GPS tracking systems updated. Sophomore accounting major Sydney Burlew said she used the web app called mobi, which lets students track the shuttle online, to see when the bus would arrive, but found it wasn’t always reliable. Carey said timing is a common complaint from students, but it’s something that is being monitored. Loyola has a contract with MV Transportation, which provides the buses and drivers. MV Transportation is in its fourth year of its contract, but Loyola has worked with other companies in the past, according to Carey. Carey said the buses go through thorough maintenance over the summer and she doesn’t think this semester is any better or worse than previous ones. Lizzy Thornton, 19, said she was waiting about half an hour for the shuttle to depart, and once it did, the driver got distracted and caused more delay. “We finally started moving and then the guy saw somebody he knew so he stopped the bus, got off the bus and started talking,” the management and entrepreneurship double major said. Carey said there have been some complaints about driver behavior, and they are handled by MV. “Those should not be commonplace,” Carey said. The Phoenix reached out to some of the shuttle drivers, but they declined to comment, most saying they were new employees. Steed said about 40 percent of drivers were turned over since summer, but added this turnover rate is lower compared to the transportation industry in general.